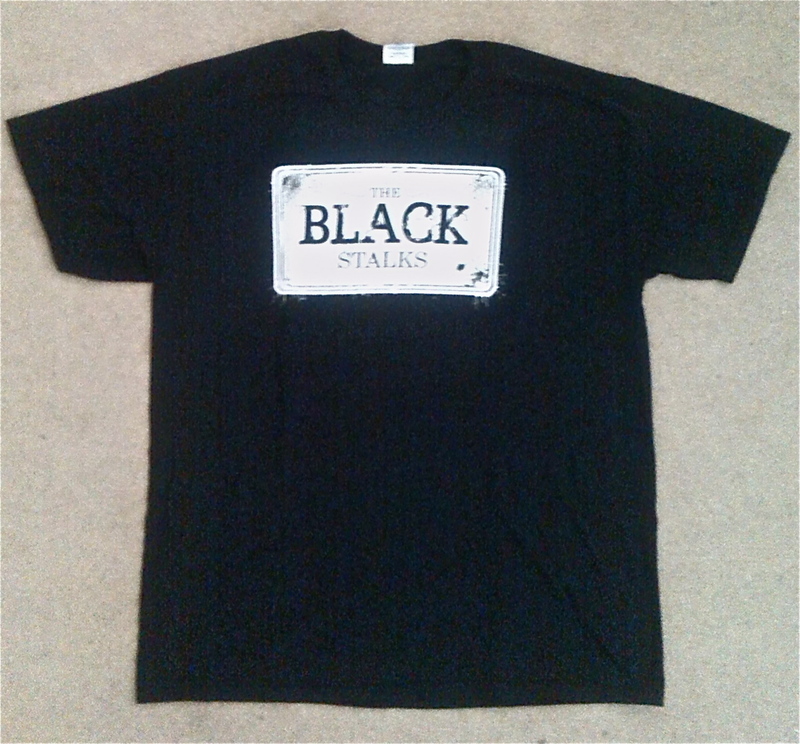 You can now buy copies of our latest mini-album ‘Sugar Pill’ or a Black Stalks T-shirt. Quantity can be altered at time of purchase. Please contact info@TheBlackStalks.com if issues arise.